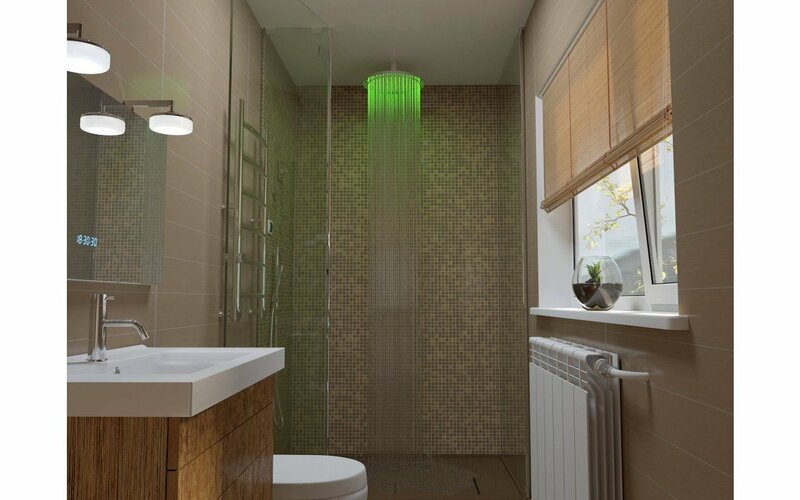 The Sparkle MCRD-400 has been designed to suite contemporary or traditional bathrooms. 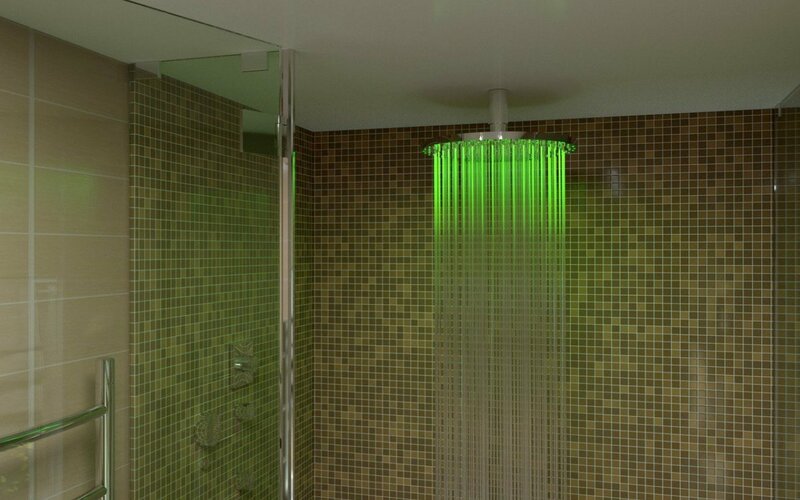 At 15.75 inches (400 mm) in diameter, this is a premium-sized shower system, which is ceiling-mounted including a сhromotherapy system and multi-colored LED lights. 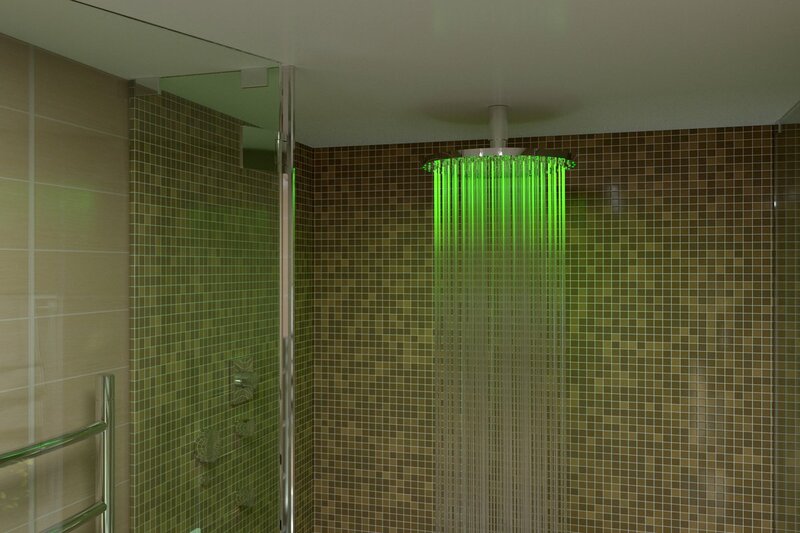 The Sparkle is connected to a remote control for the 16 light programs and comes with an anti-lime nozzle system as well as a 5 Year Warranty.